Caitlin Pequignot earned her B.S. in Molecular Biology from Yale University and her MBA in Finance and Marketing from Rollins College, combining her love of data analytics and scientific process in the lab to the business world. 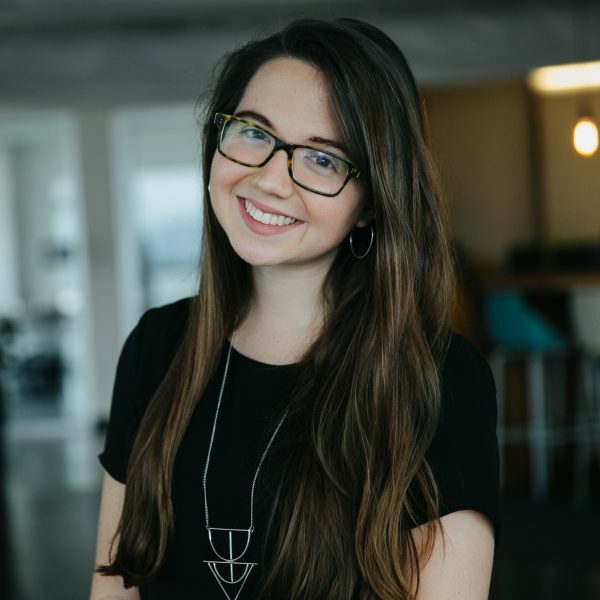 As a senior digital strategist, she leverages marketing strategy, UX design, and business analysis to create measurable product strategy for web and mobile app clients such as the Field Museum, AdventHealth, Facebook, and Siemens. Caitlin is also an active member of the Orlando’s music community, regularly performing as a violinist with the Orlando Philharmonic Orchestra and currently serves as the concertmaster of the Alterity Chamber Orchestra, a contemporary classical ensemble dedicated to the performance of works by living composers. She also performs with the Fernwood Quartet and produces her own electronic music under the stage name Aveleon.